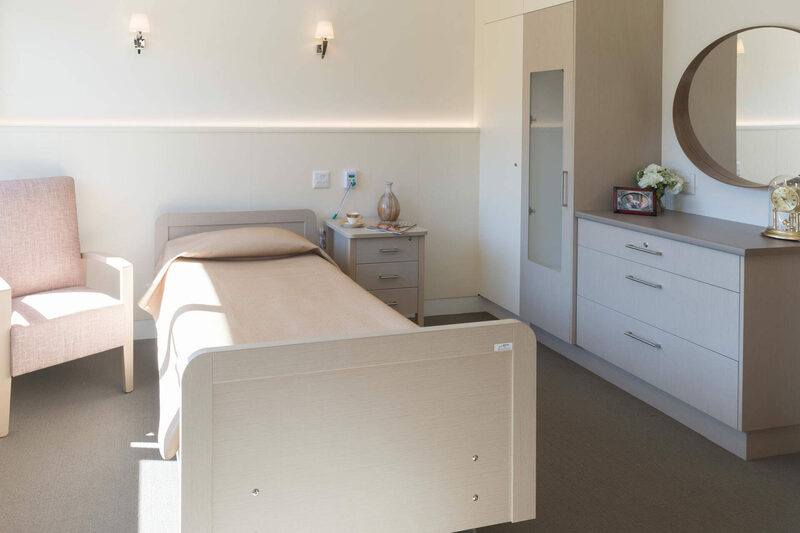 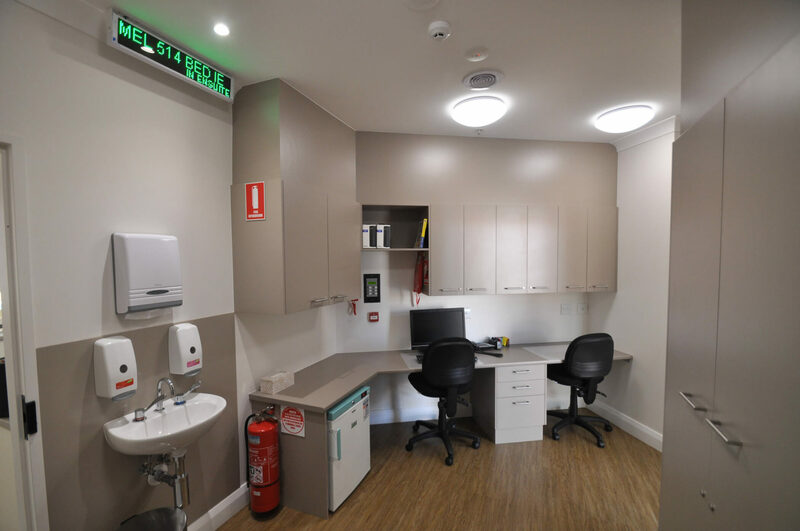 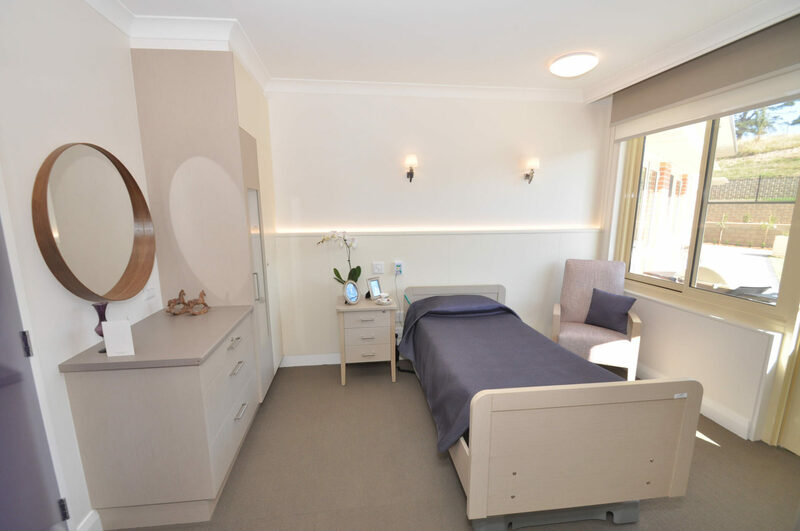 Fast track design and construction program working in a live fully operational Dementia unit. 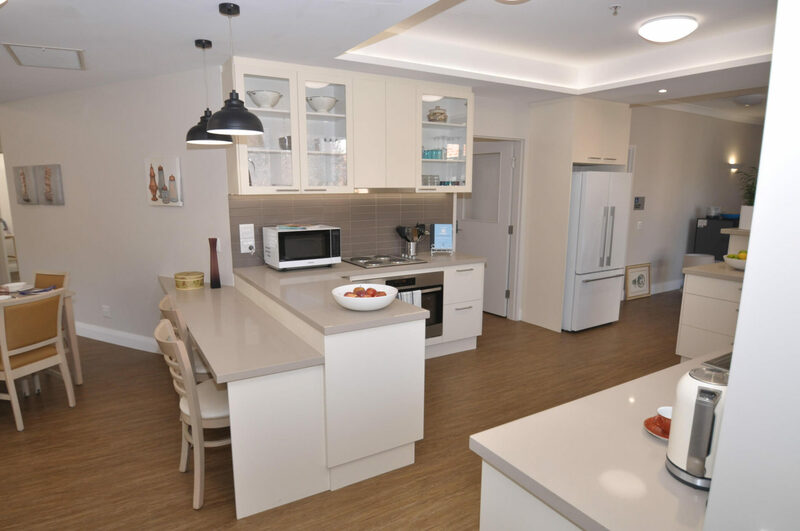 the project comprised of new 450m2 wing with new kitchen, lounges and 9 bedrooms with ensuites. 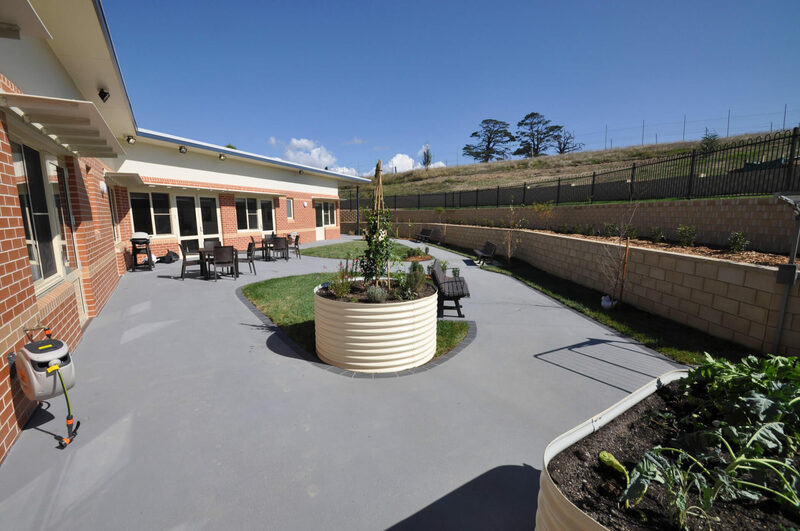 The project also comprised connecting to existing building and refurbishing the existing wing. 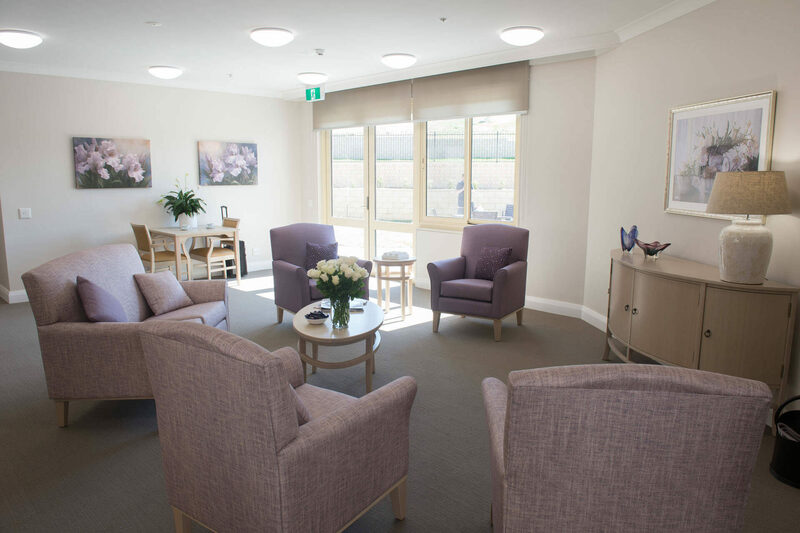 Delivered fast Track project on time and budget, working in live site, very happy new residents and staff.